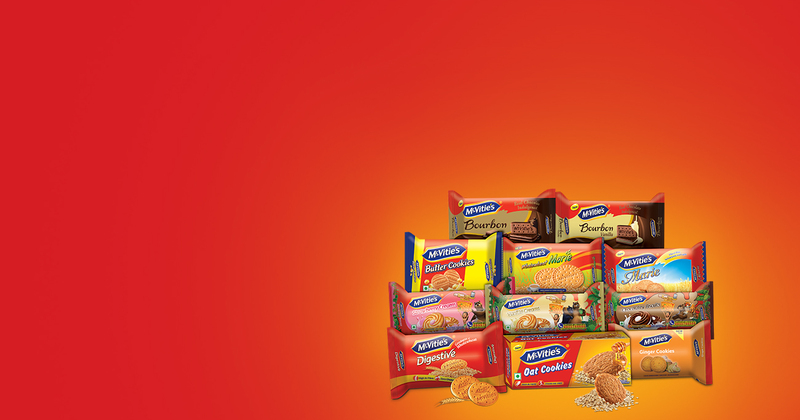 Our wide range of products promise you great taste! 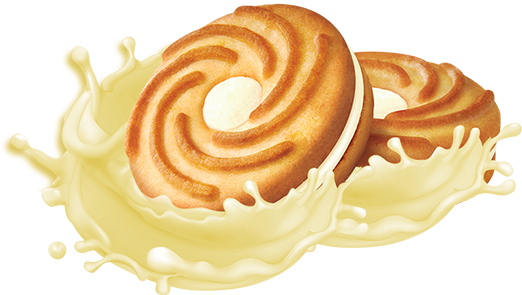 The unique combination of tasty & healthy ingredients. 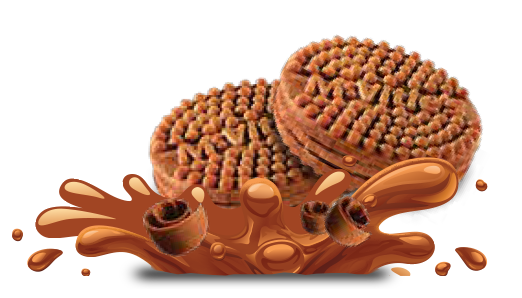 packed with health & taste. 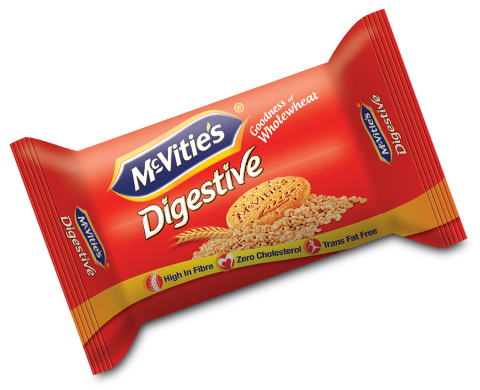 Packed with the goodness of wholewheat and fibre, McVitie's Digestives are a smart pick. 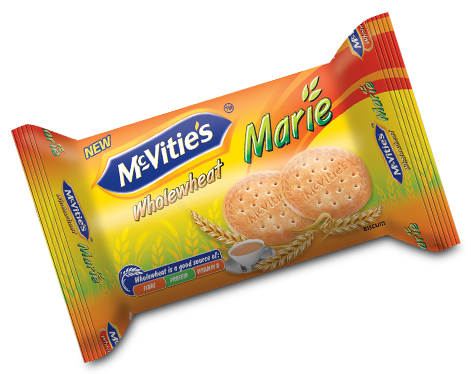 These biscuits have wholewheat and not just maida, making it a better option! 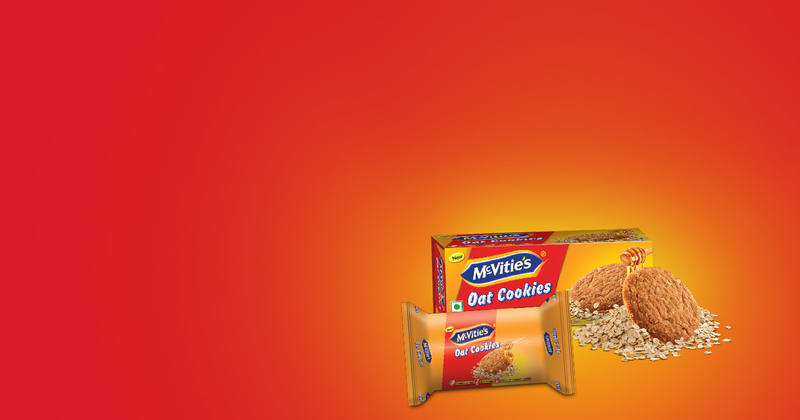 Packed with the natural goodness of wholewheat and not just maida, it’ll leave you with a feeling of fulfilment! 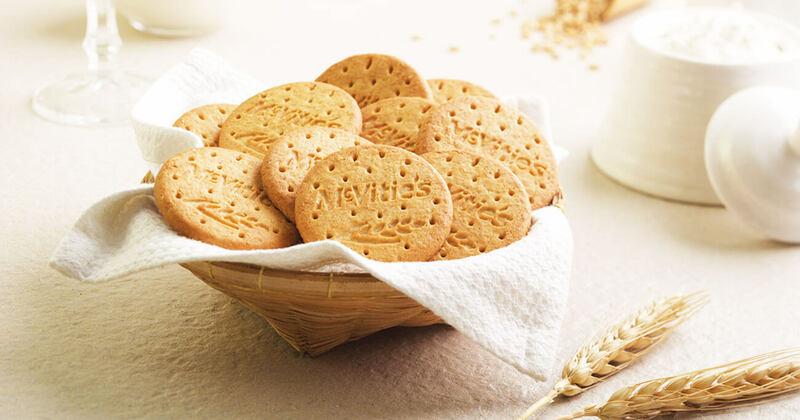 Enjoy the unique combination of taste and healthy wholewheat. 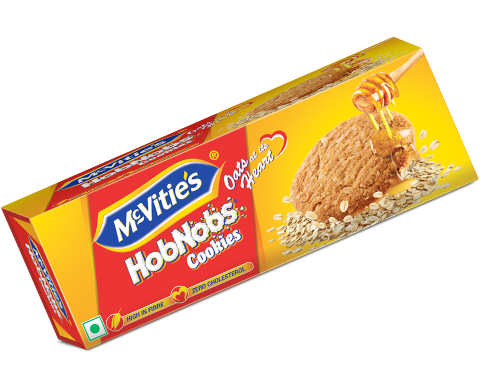 Made with the natural goodness of oats and blended with natural honey, McVitie’s HobNobs are high in fibre. 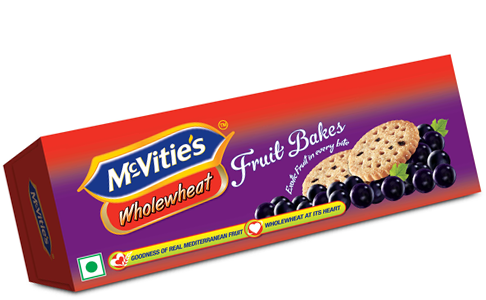 Indulge in the sweet natured nod of wholewheat with the indulgence of Mediterranean currants. 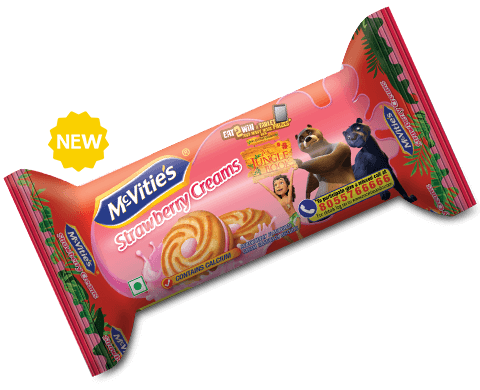 McVitie’s Fruit Bakes … a wholesome treat for you and your family! 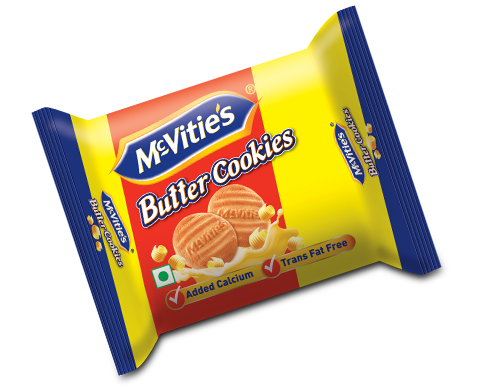 An ideal companion with your morning cup of tea. 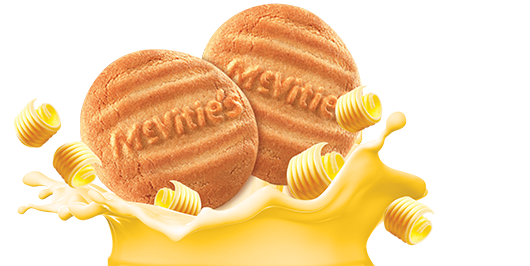 Light and tasty, each Marie has added vitamins and wholesome goodness. 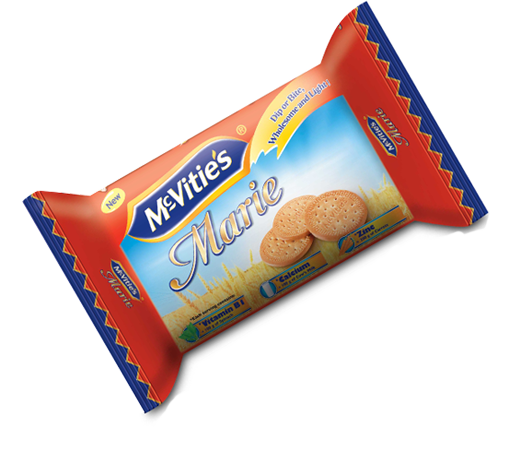 McVitie’s Marie just became your new friend! 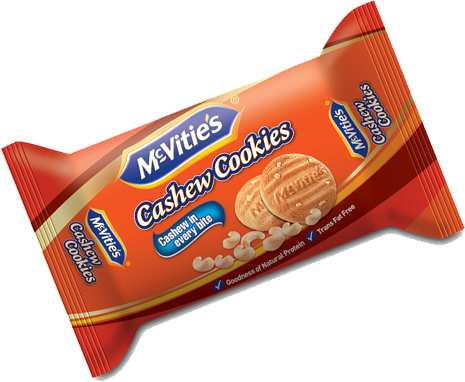 Baked with cashews and butter, McVitie’s Cashew Cookies tastes so delicious … you wouldn’t want to share it with anyone! 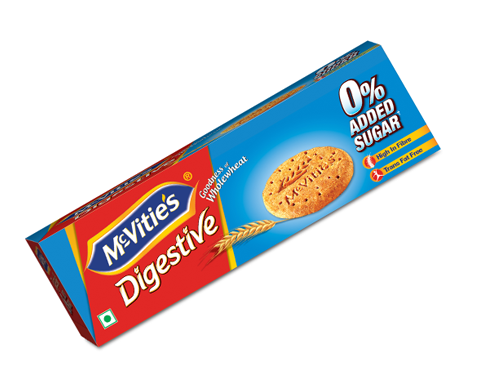 Enjoy the light McVitie’s Digestive – 0% Added Sugar+ which is high in fibre and loaded with the goodness of wholewheat. 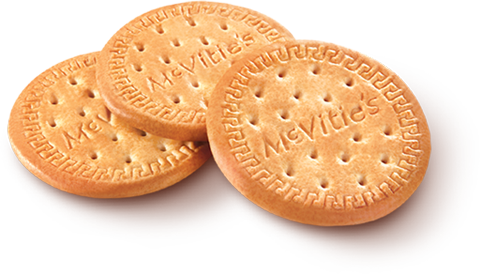 A wholesome biscuit for an active lifestyle. 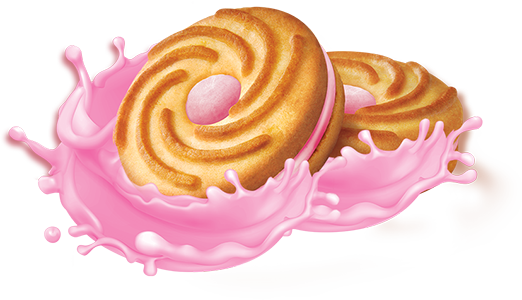 This biscuit contains Sucralose. Not recommended for children. 0% added sugar in the product. 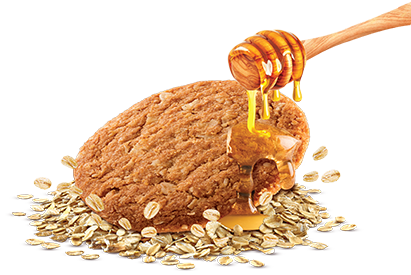 However, some of the listed ingredients contains small amounts of naturally occurring sugar. 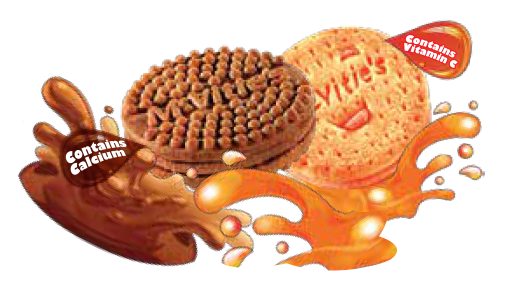 A delightful layer of choco cream sandwiched between two yummy biscuits ... a treat for any cream-biscuit lover. 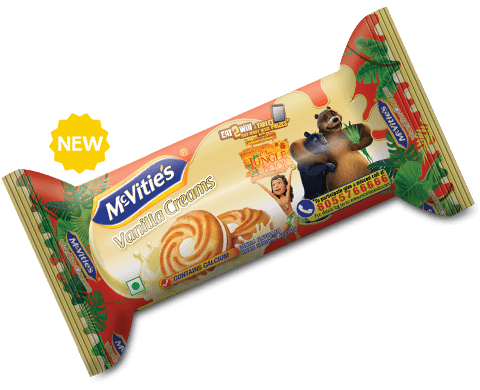 McVitie’s Choco Creams contains no artificial flavours, which makes it a delightful choice. 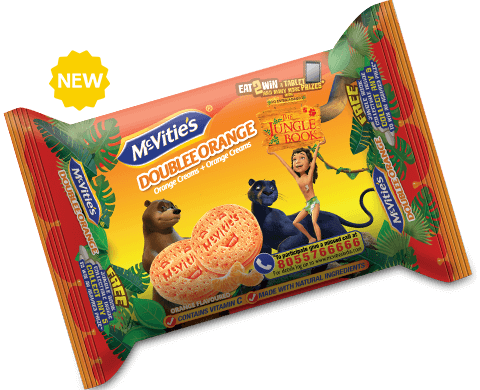 Imagine when the richness of chocolate is mixed with the zesty taste of orange. 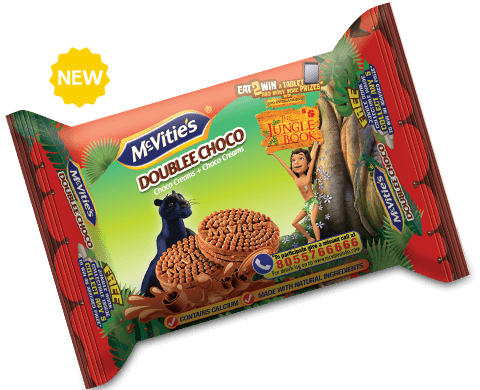 It is a doublee treat for your kids to relish both the flavours in one. 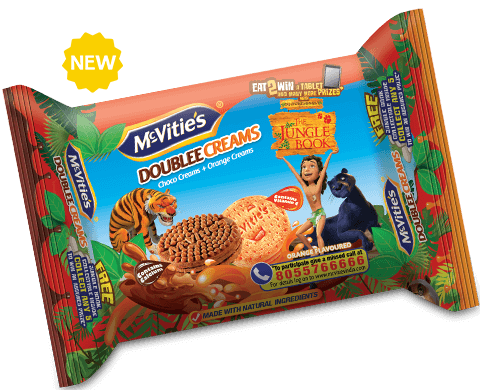 McVities Doublee Treat is all set to give your kids a big yummy smile. 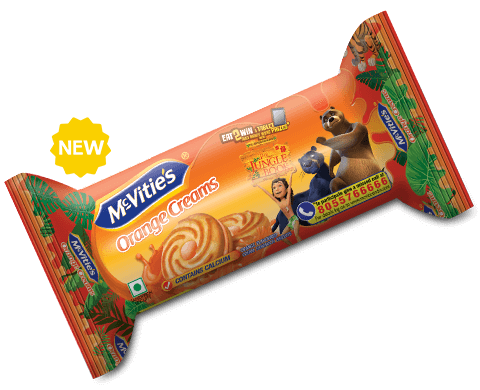 A mouth-watering range of yummy orange flavoured treat for kids. 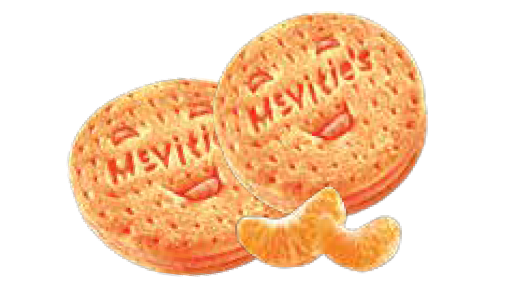 McVitie's Orange Creams, with added Vitamin C, will give your kids a big yummy smile! 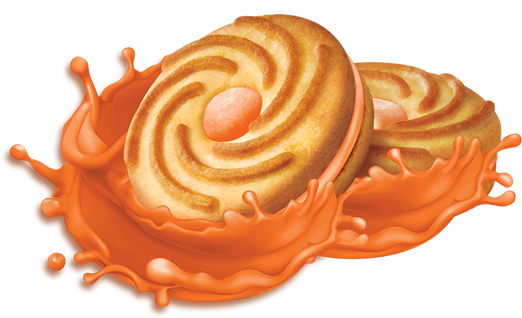 Orange flavoured biscuits. Contains no fruit.